The Dallas Police Department is seeking the public’s assistance in locating critical missing person, Mark Anthony Carter. 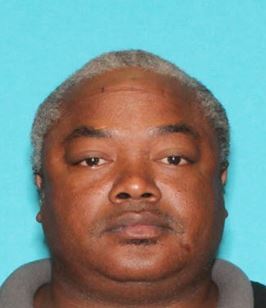 Mr. Carter was last seen today, August 1, 2017 at about 3:50 p.m. in the 3300 block of S. Lancaster Road on foot and maybe in the Southeast area of Dallas. He is described as a 49 year-old Black male, 5’10”, 170 lbs with gray hair and brown eyes. He was last seen wearing a white shirt and grey shorts. Mr. Carter has made threats to harm himself. If you see this Critical Missing Person, please contact 9-1-1 or the Dallas Police Department at (214) 671-4268.